The BlackBox Hp and BlackBox Jr. are new directions in the BlackBox family. 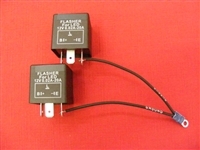 In addition to their new compact size (they're just 5" wide), they are dual-purpose: Either one can serve as the basis for an entirely new wiring system OR they can REPLACE a factory fuse panel that's inadequate, damaged, or corroded. The 11-fuse BlackBox Jr. wiring board has 11 fused circuits, three power inputs, two flasher relays, and a horn relay. The 9-fuse BlackBox Hp wiring and relay board has 9 fused circuits, three power inputs, one flasher relay, and a multi-purpose relay. Our classic WB-14 BlackBox also has three power inputs, but offers 17 fused circuits, two signal flashers,and three Multi-Purpose relays. The WB-14 is the best choice for more complex builds and flexibility. 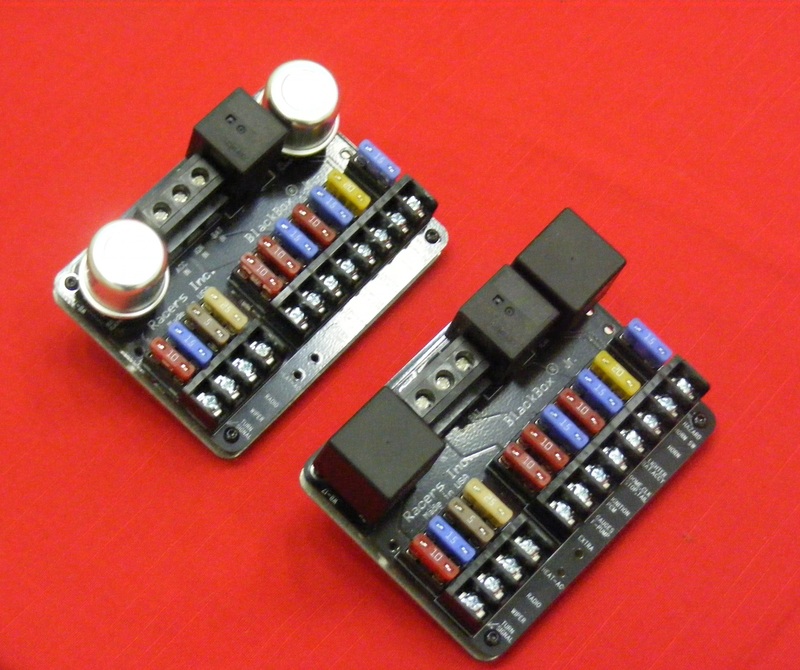 Click here for more information about full-size BlackBox wiring boards. These features combine to make these easy to install units the choice of professionals because in the end it's the final result that counts and the BlackBox provides the best final result. 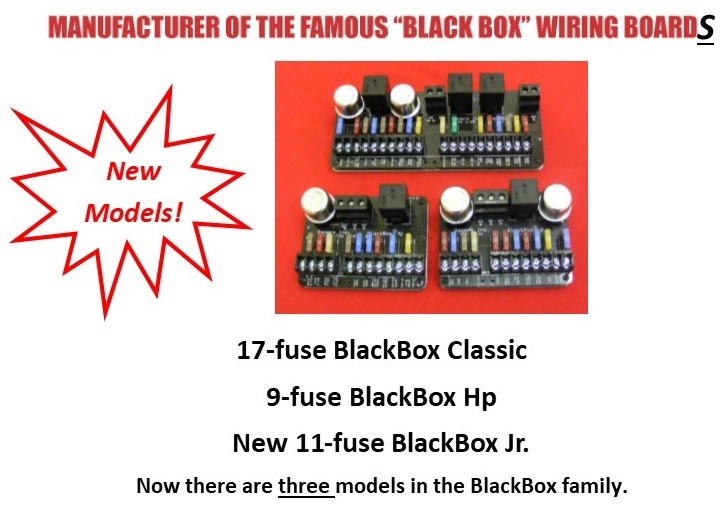 Racers Inc. is proud to be the exclusive manufacturer of the BlackBox wiring system. 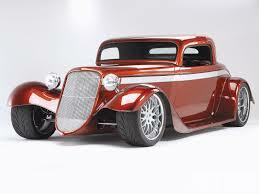 As a veteran installer of street rod and custom car wiring and equipment, we used the BlackBox almost exclusively for over 20 years. When Dennis Enos announced his retirement, we were concerned that this great product might no longer be available.Now, with its sale to Racers, not only is the BlackBox available, it's improved and will continue to grow as vehicle systems evolve. If you have any questions about the product or need support on an already installed Enos BlackBox, Please contact us via email or telephone. when you wire your car. 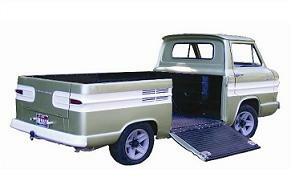 Our wire sets are available with industry-standard GM colors or an attractive "all-black"